Humble man, down to earth person and a world class performer. It was one of the best piano concert performed in India. Massimo covered music of Beethoven, Chopin, Brahms and the music truly came alive. 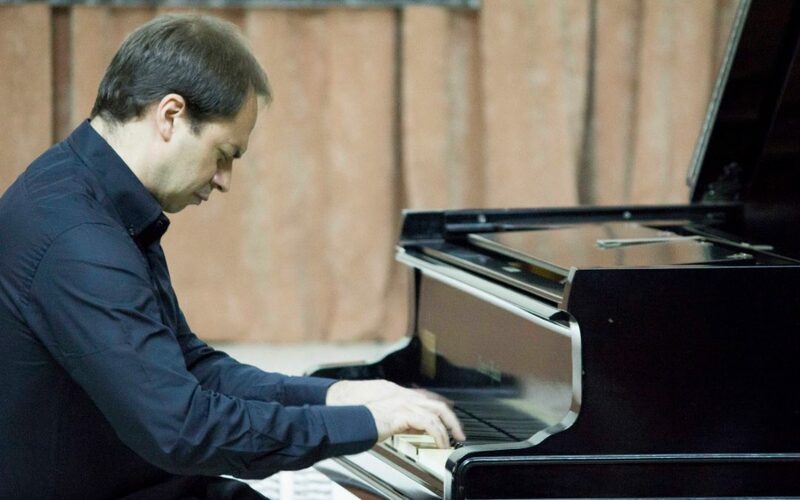 For many in the audience it was the first time experiencing a proper classical piano concert. The response was very positive and well appreciated. When asked, how he was able to commit one hour of music to memory, he responded modestly by saying “Get into the shoes of the composer and get into the music and bring out the music”. The master class was beneficial not only for the students but also for the teachers, just sitting and observing the masterclass was rewarding for most of the music teachers in the audience. Some students had an opportunity to perform for him in master class and got immediate feedback. Massimo was so detailed in his feedback, he explained the movement of the fingers, the duration of note to be held, the connection between the notes, connection between the phrases, relaxation and also shared tips on memorisation. 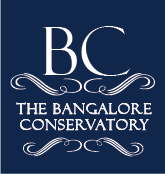 In general, it was a rewarding event for the students and teachers of Bangalore conservatory and Center for music Education. Massimo’s visit, was truly, a motivation for most students and teachers to work harder and become better musician.